Drive your friends crazy with the Vuvuzela Button, the world's most ANNOYING HORN! 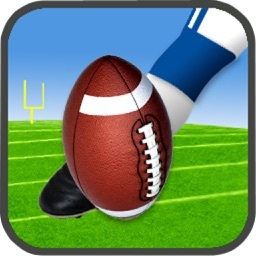 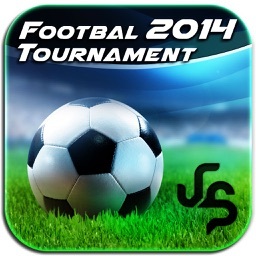 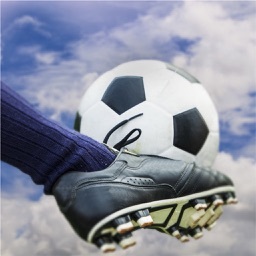 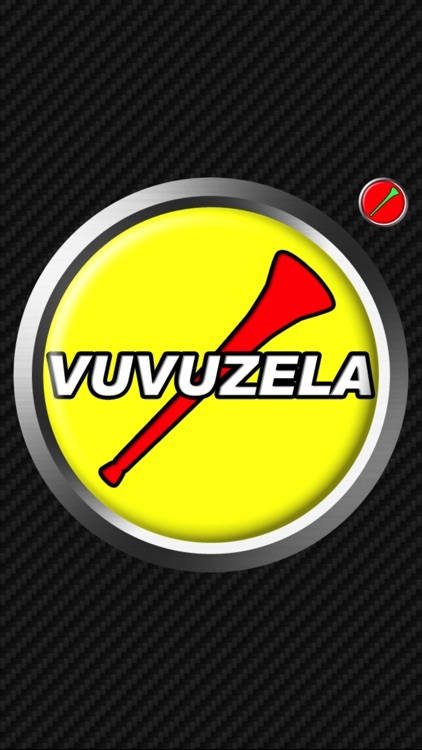 (2) Stadium Vuvuzela Button simulates the chaotic sound of a South African football stadium full of Vuvuzelas! 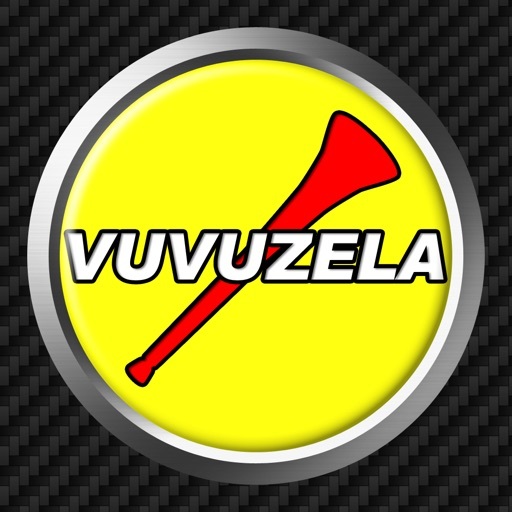 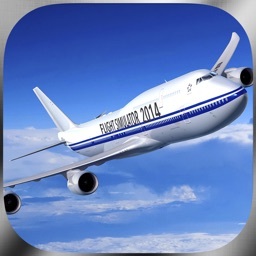 - Vuvuzela Button: Touch to blast it loud as many times as you like! 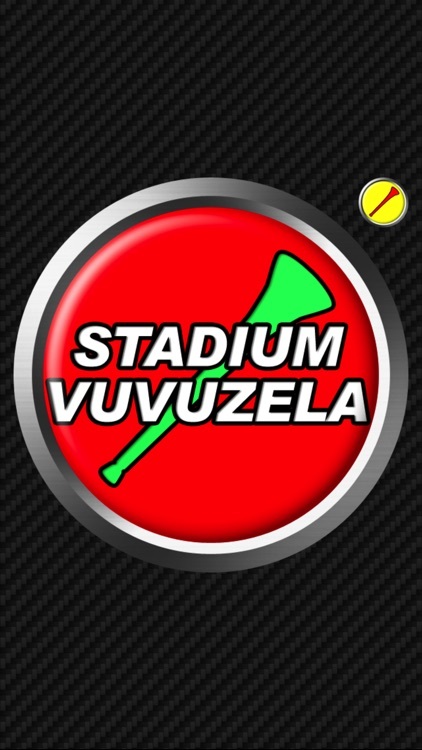 -Stadium Vuvuzela Button: Hold it down for as long as you want to experience the ultra-realistic & annoying South African football stadium ambience. 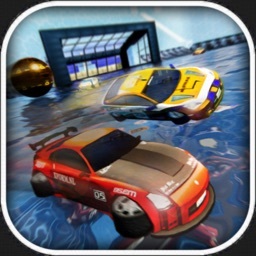 Drive friends crazy!